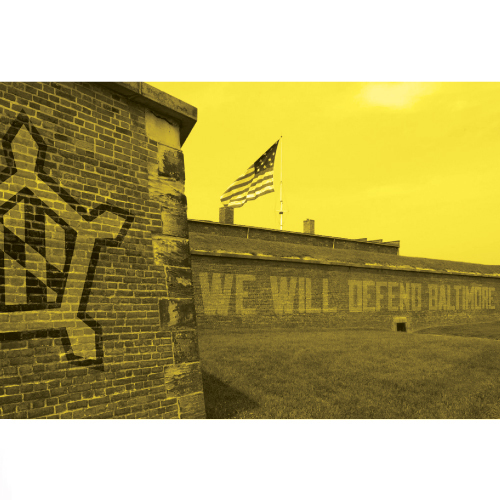 Baltimore Bastion is a theoretical professional football club in Baltimore, Maryland. 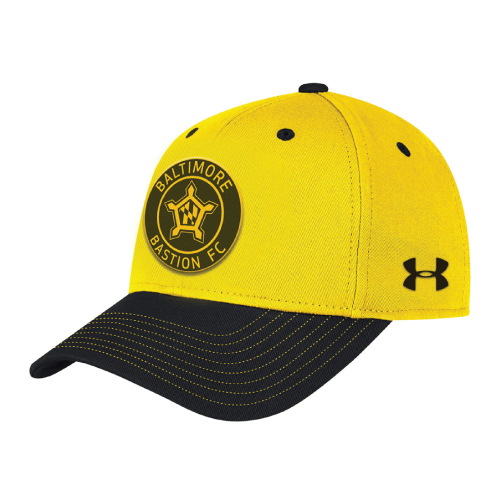 The project includes Logo development, uniform and apparel design. 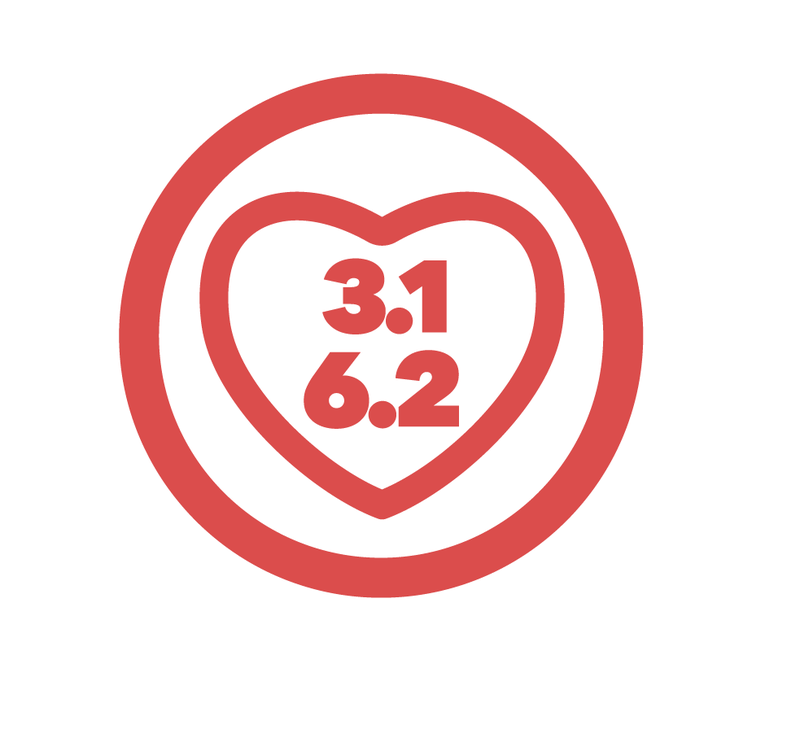 Attack Creative was asked to rebrand the Cupid's Chase, a nationwide running series with event sites in 28 cities across 8 states. 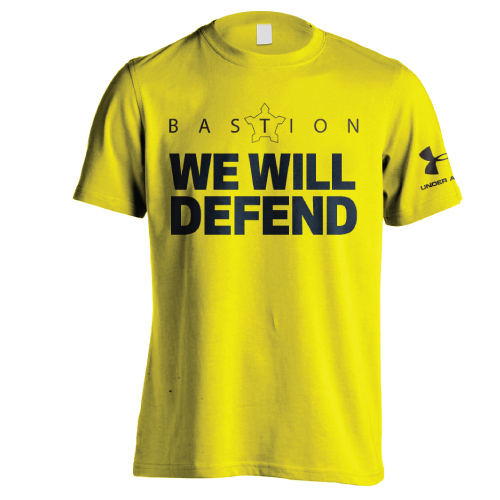 Services include brand development, apparel design and award design. Recent work for 3 State 3 Mountain Challenge includes a logo refresh, apparel design and marketing collateral. 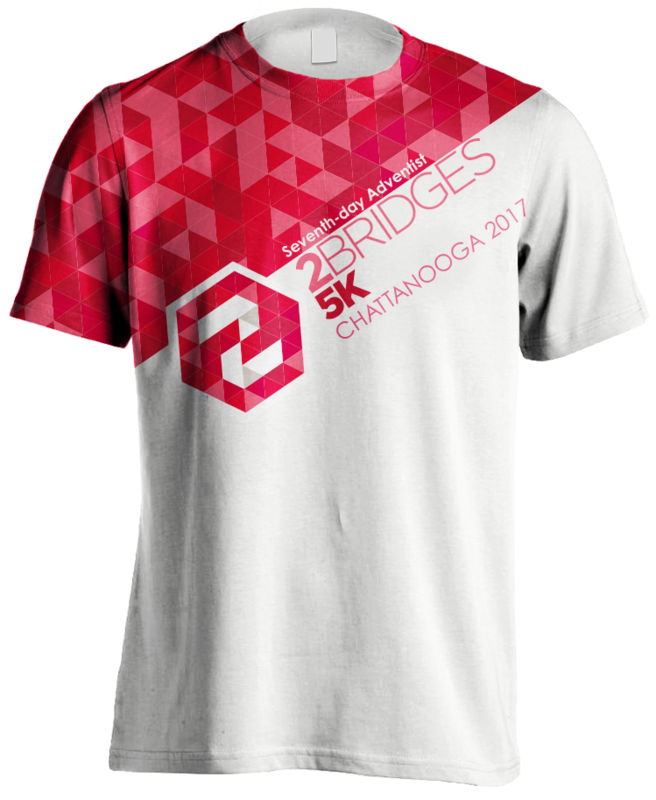 Brand and collateral development for the 7 Bridges Marathon and 4 Bridges Half Marathon in Chattanooga, Tn. 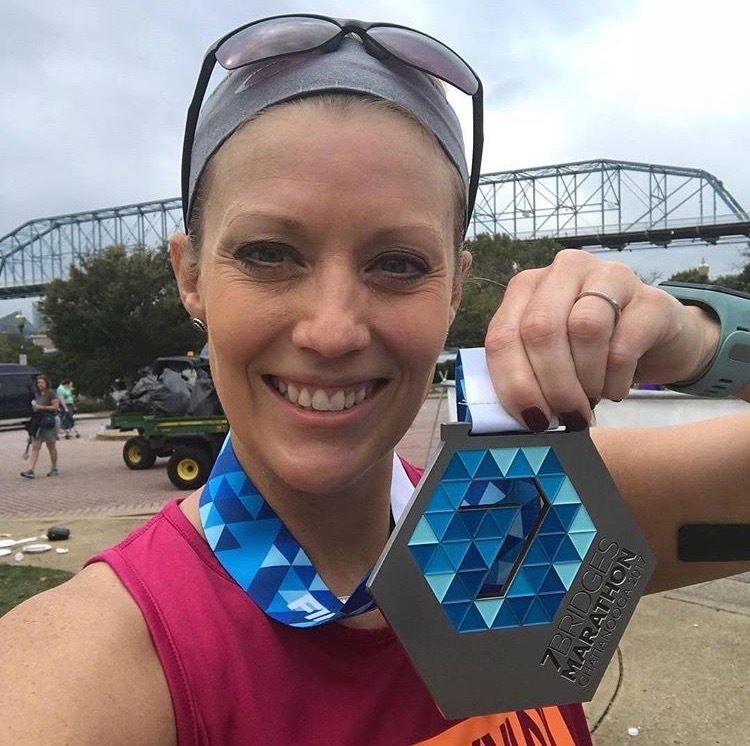 Project scope includes designs for sublimated race shirts, finisher medals and ribbons, finish line arch design, custom bib numbers and event graphics. Brand development for the Combine Timing arm of Scenic City Multisport. The service features laser actuated electronic timing to measure an athlete's speed over a distance. 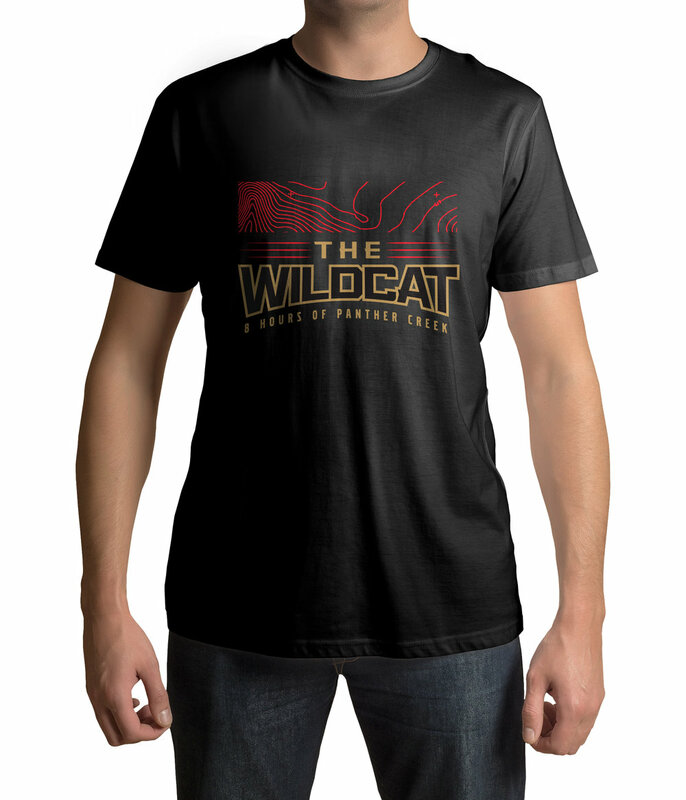 Branding and apparel design for the Wildcat 8 Hour Mountain Bike Race in Morristown, Tennessee. 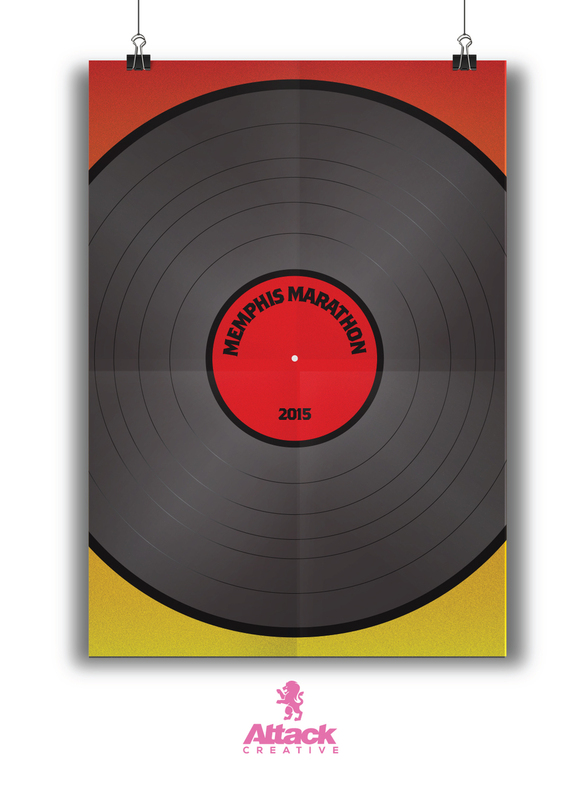 Brand development and race amenities for the Mountain Momma's 1/2 Marathon in Sevierville. 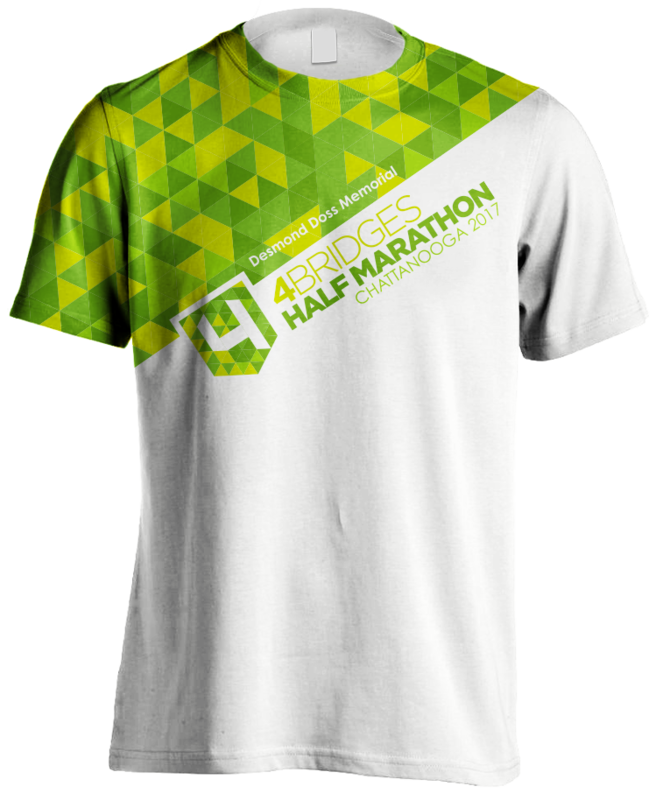 Project scope includes event logo, race shirt screen print design, embroidery design as well as finishers medal and sublimated ribbon design. Brand development for the Noodles & Company 9K @9 in Chattanooga. This a fundraising event for neuroblastoma research. 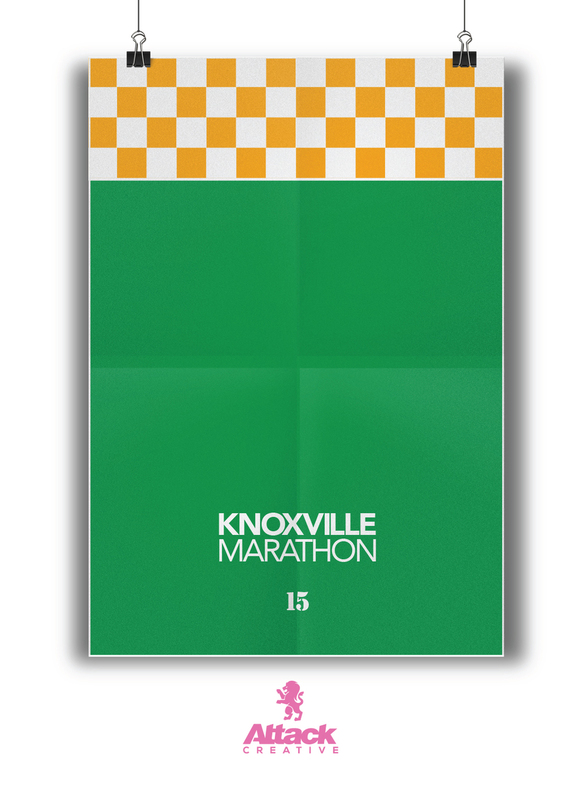 Brand development for Knoxville multisport club, Rocky Top Multisport. The tri kit was created by Sugoi with design direction from Attack Creative. The first set in a series of minimalist style promotional marathon posters.